We can assist you in finding your ideal Wales teaching jobs, and school support jobs in Wales. We place teachers in Cardiff teaching jobs, RCT teaching jobs, Caerphilly teaching jobs, Gwent teaching jobs, plus teaching jobs and school support roles in all areas of Wales. Are you looking for teaching jobs, teaching assistant jobs, or other school support jobs in Wales? We cover all of Wales and the surrounding areas of England including Herefordshire, Gloucestershire and Bristol! Our team is deeply committed to improving education outcomes for all students in Wales and the West Country. That’s why we make sure to match the right teacher in the right role in the right school for them, so that everybody benefits. Whether you are looking for permanent, supply, or fixed-contract positions, our dedicated Cardiff branch is here to help. We have roles in early childhood, primary and secondary schools, with teaching jobs and support staff jobs in state schools and independent schools. 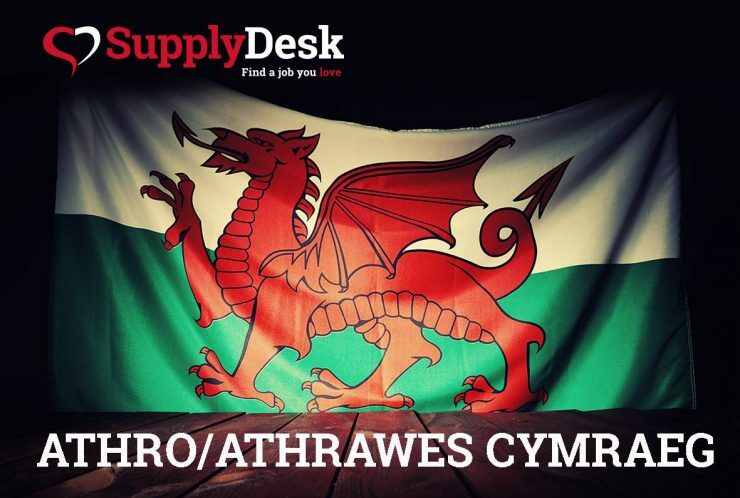 Supply Desk’s Cardiff Branch is situated in the heart of the city, just 5 minutes walk from rail links, and directly opposite all key bus routes. We have a dedicated interview room ensuring privacy and are always ready to greet you with a warm Welsh welcome ! Call our Cardiff team now on 02920 601 860, or register at the link below, and take the first step in securing your perfect education job in Wales or the West Country. With 25 years plus experience in sales, Charmian joined Supply Desk in 2014. Her role as a recruitment consultant is a full 360° recruitment role and involves a large amount of business and client development, customer service, candidate attraction and retention. 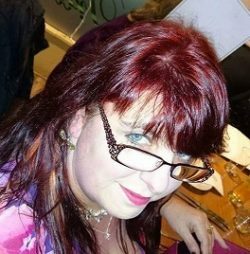 Since Charmian became Branch Manager the Cardiff branch has enjoyed increased solid working partnerships with schools and has strong loyalty from all our teachers and support staff. Outside work Charmian is a keen field archer and has represented Wales in Euronations competitions as well as having been involved in major events organisation, most prominently organizing the World Field championships 2008 in Wales. This attracted major sponsorship and hosted 300 + archers from 29 countries. She is keen to use her involvement with the sport in her schools to forge even stronger links through extra curricular activities. Following a period serving his country in The Royal Navy, Darren used his business acumen combined with an engaging personality to follow a natural progression into sales. 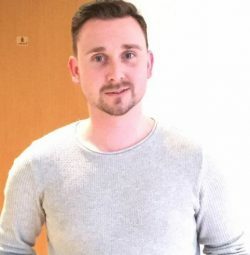 With strong family connections and some experience in SEN provision, Darren joined Supply Desk in 2014 and is forging a strong career in education recruitment. With a passion for SEN, Darren has been instrumental in engaging and placing an excellent caliber of support staff across mainstream and sen schools throughout Wales.Darren’s background in engineering, and his keen interest in all sports (having competed nationally and internationally in his youth representing Wales for martial arts) helps him engage clients and candidates alike with a broad knowledge on a range of topics.